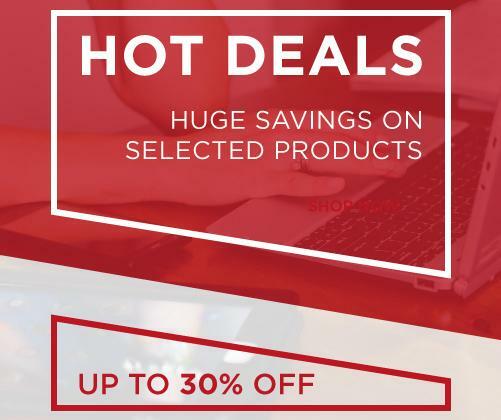 Laptop Outlet currently has a huge range of high-quality tech products for up to 30% off, as part of our Hot Deals campaign. 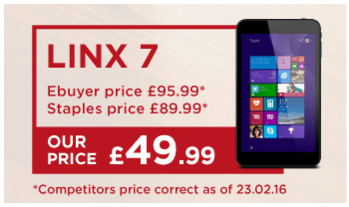 Many of the products are below RRP and below the prices of retailers such as eBuyer and Argos (competitor’s price correct as of 23.02.16). 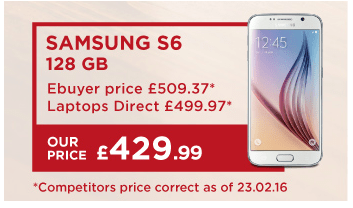 Here are 3 of our Top Deals, just a few from within our wide range of tech products you can get huge savings on! 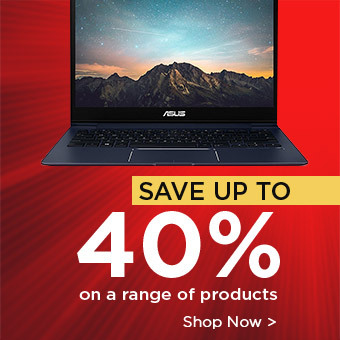 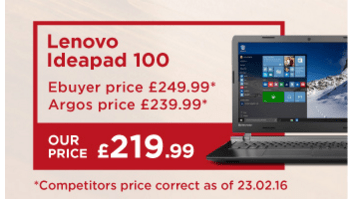 Check www.laptopoutlet.co.uk/hot-deals.html daily for regular updates and additions to our Hot Deals campaign, and take advantage of huge savings from leading manufacturers such as Lenovo, Toshiba, Linx, Samsung and more!